It’s that time of year again when the Shirley Folk Club faithful dust off their flares and tie dye T shirts and bring out those glorious songs from their youth. 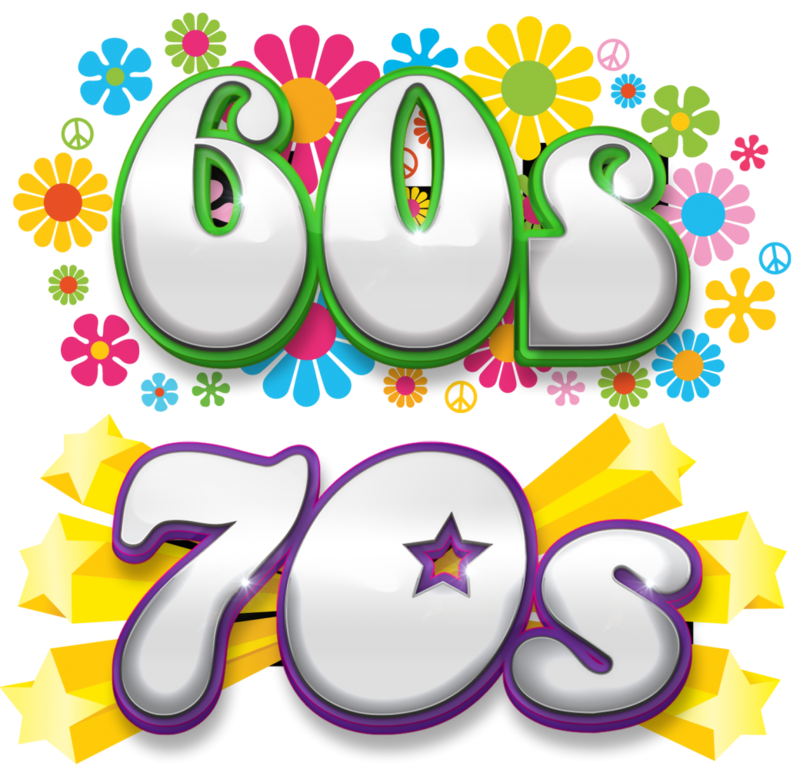 Yes, it is our popular 1960’s & 70’s night. No feature guest so plenty of floor space for everyone.